Thank you to all the individuals, public funding bodies, trusts, foundations, and companies who support the South London Gallery. 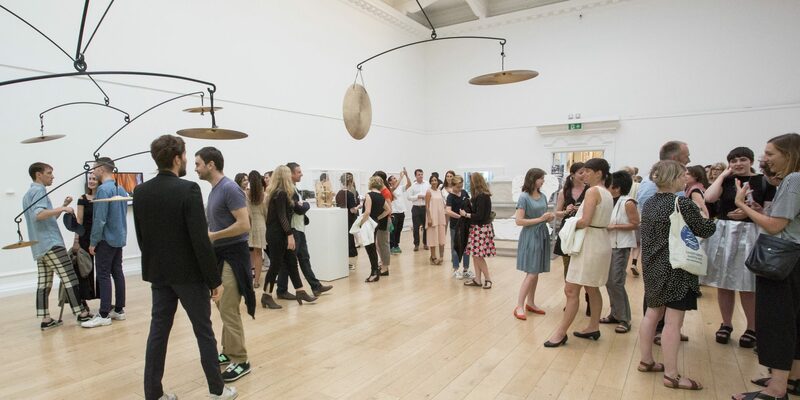 As a charity, our funders play a vital role in ensuring the South London Gallery is a free gallery for everyone and help fund our extensive education programmes, far-reaching exhibitions, residencies and events, and ambitious capital projects. Thanks also to those who wish to remain anonymous and those who generously supported the gallery’s building project in 2010.